Falco Boots to release 2016 products range at AIMExpo Show (October 15-19, 2015 Orlando, FL USA) by booth nr.613 (Pacific Powersports). 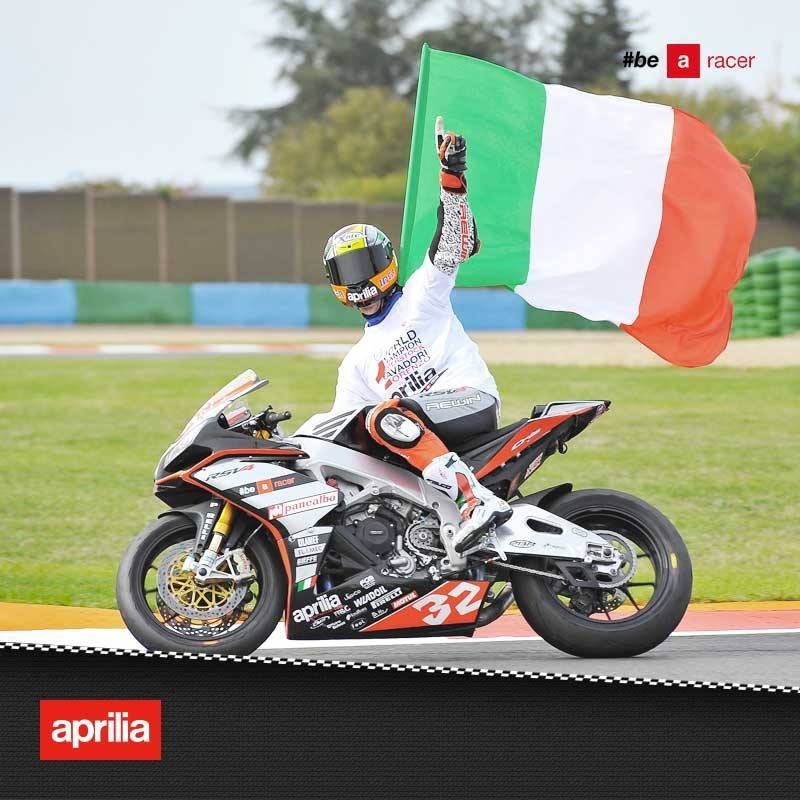 The dream comes true, Lorenzo Savadori is World Superstock Champion! !